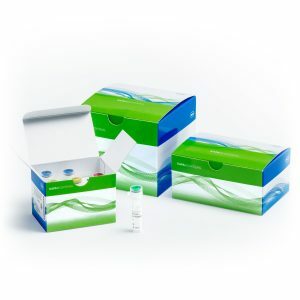 The KAPA HyperPlus kit provides a streamlined workflow that includes fragmentation and library preparation in a single tube. 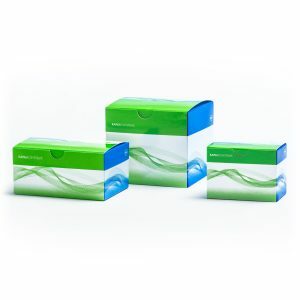 The KAPA HyperPlus kit provides a streamlined workflow that includes fragmentation and library preparation in a single tube. Building on industry-leading library construction efficiencies, this integrated solution combines enzymatic fragmentation, similar in quality to mechanical shearing, with the speed and convenience of tagmentation-based workflows. Offers DNA fragmentation and library prep in 2.5 hours, flexible DNA sample input from 1 ng – 1 μg, reduced bias and more uniform sequence coverage together with PCR free workflows. The KAPA HyperPlus Kit provides a versatile, streamlined DNA fragmentation and library construction protocol for the rapid preparation of libraries for Illumina® sequencing. The novel one-tube chemistry and protocol improves the efficiency and consistency of library construction, and yields libraries of similar or better quality than those produced with the KAPA Hyper Prep Kit from Covarissheared DNA. It outperforms tagmentation-based workflows in terms of robustness, flexibility and sequence coverage and uniformity. library amplification (optional), which employs highfidelity, low-bias PCR to amplify library fragments carrying appropriate adapter sequences on both ends. The kit provides a single concentrated buffer and a single enzyme mixture for enzymatic fragmentation, as well as for each of the two library construction steps—but does not include adapters or beads required for cleanups after adapter ligation and library amplification. KAPA Pure Beads (KK8000, KK8001, KK8002) and KAPA Adapters are sold separately. In order to maximize sequence coverage uniformity, it is critical to minimize library amplification bias. KAPA HiFi DNA Polymerase is designed for low-bias, highfidelity PCR, and is the reagent of choice for NGS library amplification. [1,2,3,4] KAPA HyperPlus Kits include KAPA HiFi HotStart ReadyMix (2X), a ready-to-use PCR mix comprising all the components for library amplification— except primers and template. 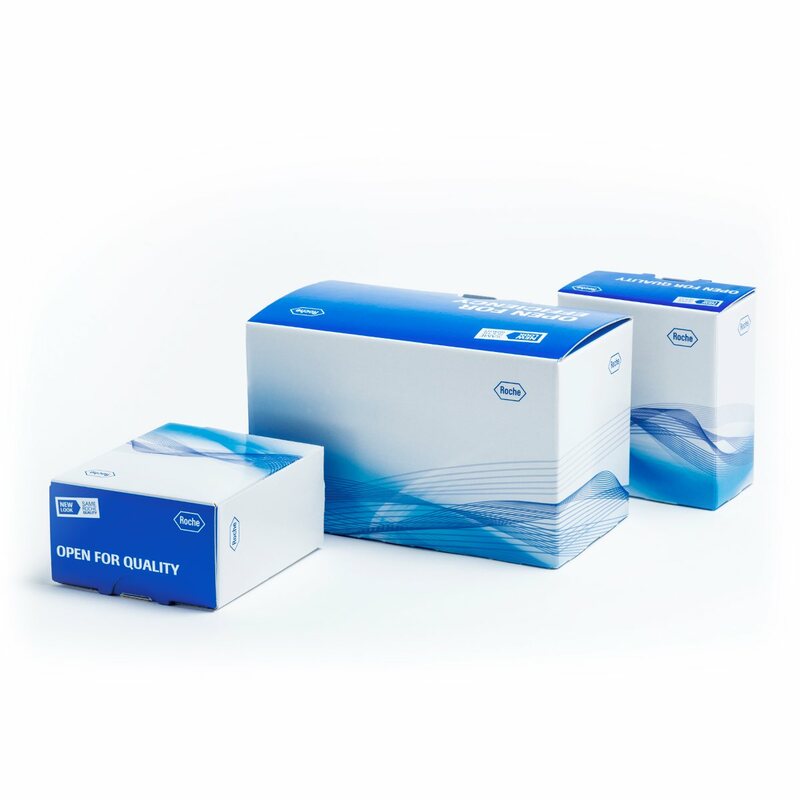 Kits also include Library Amplification Primer Mix (10X), designed for the highefficiency amplification of Illumina libraries flanked by adapters containing the P5 and P7 flow cell sequences. Kits without the amplification module (KK8511, KK8513, KK8515) are available for PCR-free workflows. They may also be combined with KAPA HiFi Real-time Library Amplification Kits (KK2701, KK2702) for more precise control over library amplification. 1. Oyola, S.O., et al., BMC Genomics 13, 1 (2012). 2. Quail, M.A., et al., Nature Methods 9, 10 (2012). 3. Quail, M.A., et al., BMC Genomics 13, 341 (2012). 4. Ross, M.G., et al., Genome Biology 14, R51 (2013).